Land engineering capabilities in the UK are managed by SafeLane Global’s explosive ordnance disposal engineers. Capabilities extend beyond mitigating the risks of unexploded ordnance (UXO) to include well and borehole drilling and pile probing for commercial clients. Here’s a complete guide to water boreholes for commercial and domestic supplies as well as a water borehole FAQ. UK land engineering services are managed from SafeLane Global’s Gillingham offices. From its offices in Germany, SafeLane Global undertakes commercial blasting operations across Europe. Examples include blasting to eliminate obstacles in impervious walls in opencast mining, foundation blasting or blasting in drill holes. In addition, it prepares or secures demolitions on behalf of the explosive ordnance clearance services of the German Federal States. 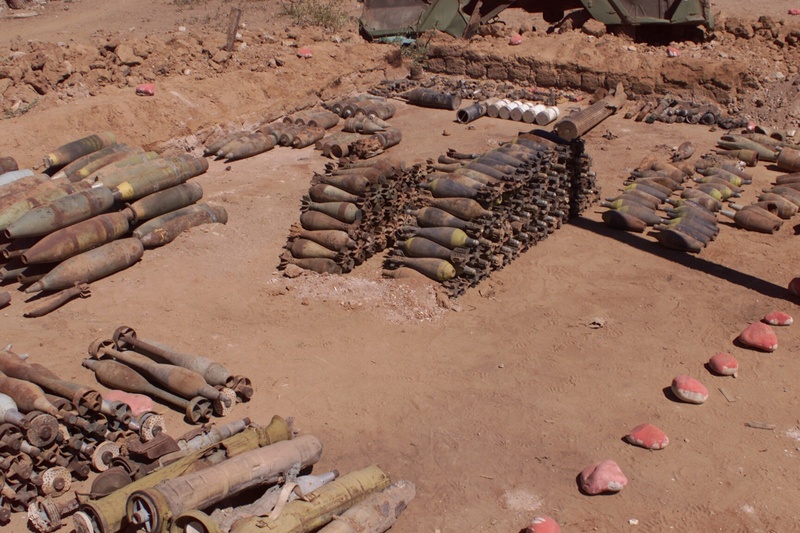 In certain cases, where UXO cannot be transported to SafeLane Global’s explosive ordnance clearance stations, it must be destroyed in situ. SafeLane Global’s international marine capabilities encompass all technical diving work, with specialisms in explosive ordnance clearance and hydraulic steelwork. Oil, gas and mineral exploration support. 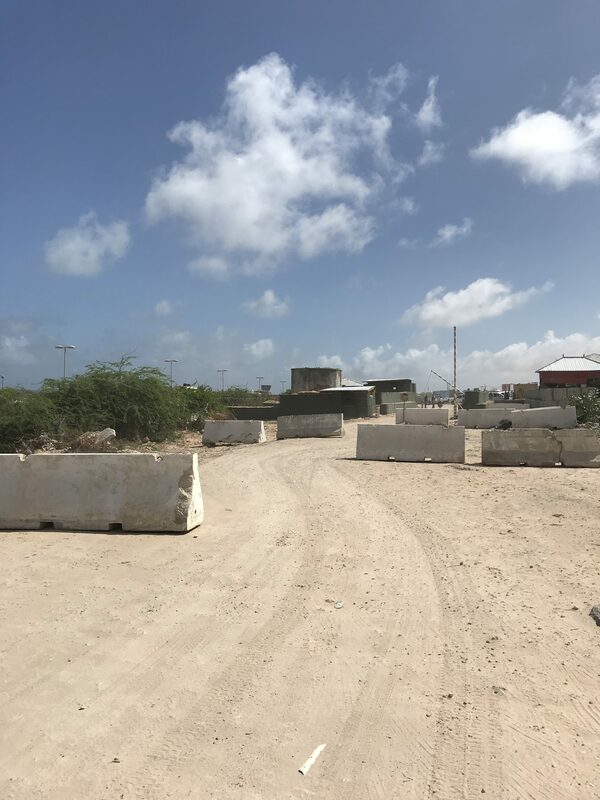 SafeLane Global’s internationally deployable personnel include senior combat engineers; they are mobilised to support field operations when projects are being undertaken under combat conditions. Combat engineers typically project manage and support construction and fortification efforts. 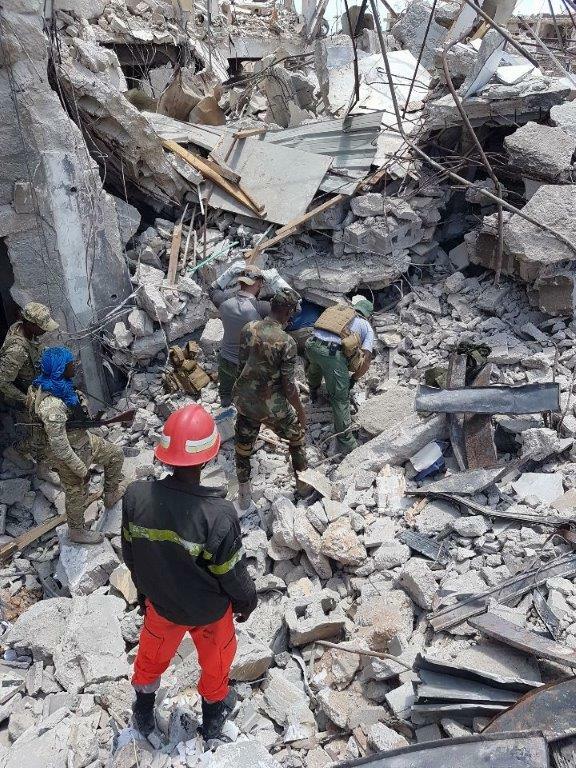 Recent examples include building blast and security walls, and giving instruction and mentoring African Union Mission to Somalia (AMISOM) forces in the correct use and building of defensive positions, weapon stations, forward operating base (FOB) protection upgrades, entry control points (ECP) and vehicle check points (VCP).